How Do Power Plates Work? 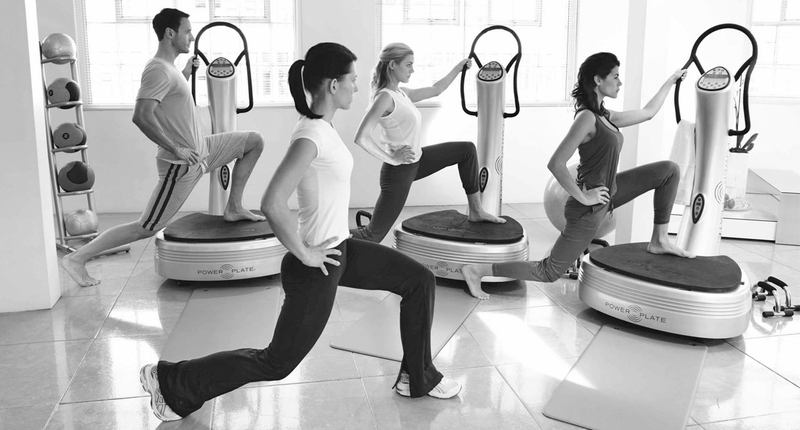 The state-of-the-art design of Power Plate® machines helps users stretch, strengthen, massage and relax their bodies. Power Plate® machines vibrate while you exercise, increasing the acceleration forces on the body, and activating muscle contractions multiple times per second. Incorporate Power Plate® training into your regular routine, or simply enjoy the brief yet intense workout, which helps accelerate results. We welcome non-members to use the Power Plates at a cost of £6.00 per visit. Powerplates are included in our gym memberships so if you would like a free trial or to join today please call to get yourself started. Just call 023 8025 3536 to book your induction and subsequent visits.